BAYADA Education Connection is a campus under BAYADA University that connects our stakeholders (office and field employees, caregivers, clients, prospects, other health care professionals and the community) to live and online learning opportunities. Inside the website, you’ll discover resources designed to enhance your knowledge, skills and abilities in order to improve patient outcomes and to help our client's have a safe home life with comfort, independence and dignity. BAYADA Education Connection is an accredited provider of continuing nursing education (CNE) for registered nurses (RNs) by the American Nurses Credentialing Center (ANCC), Commission on Accreditation, (COA) and awards contact hours for each educational activity. Continuing education units (CEUs) or contact hours for other licensed or certified health care professionals are granted through their respective state licensing board or professional association. The Course Catalog notes credits awarded per course. The credits include time for continuing education, inservice or certificate of completion as evidence of completing a course. BAYADA Education Connection offers a variety of educational activities to appeal to different adult learning styles. The types of activities include but are not limited to live in person or via webinar and enduring materials including print and electronic media. 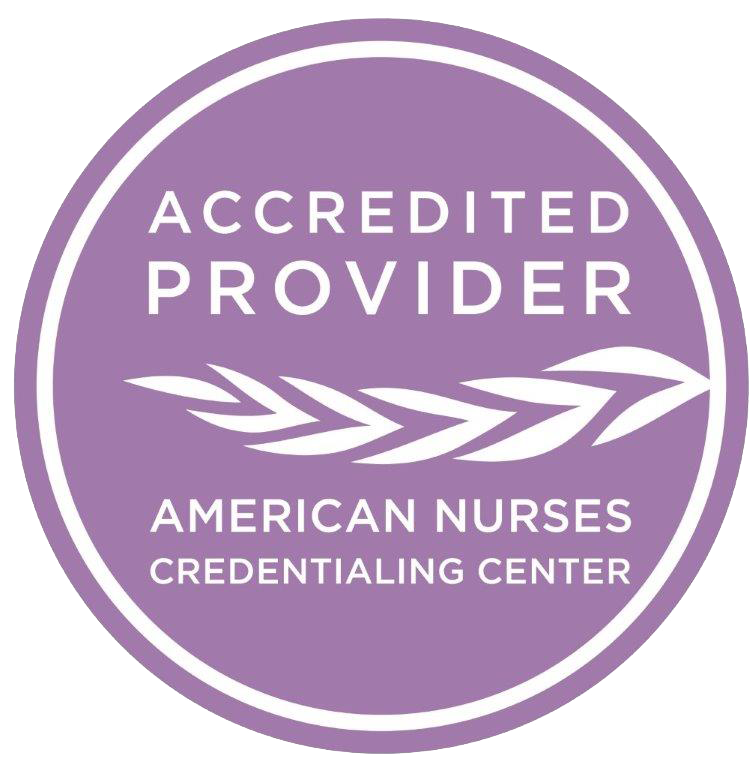 BAYADA Home Health Care is accredited as a provider of continuing nursing education by the American Nurses Credentialing Center’s Commission on Accreditation. A variety of programs have been submitted to the Commission for Case Manager Certification for approval to provide board certified case managers with clock hours. See Course Catalog.